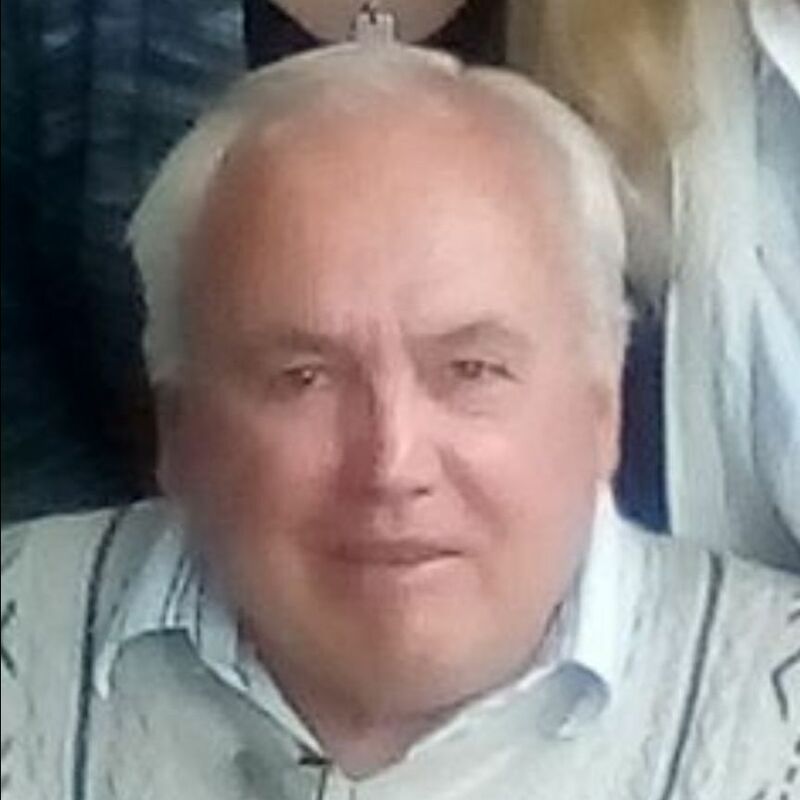 It is with great sadness that I report the death of one of our organization’s founders, Dennis “Dinny” Healy, Jr., who passed away last week, while on holiday in the Canary Islands. Healy was a native of Butte, Montana and moved with his family to Reno in 1948, where he grew up and eventually had legal career. 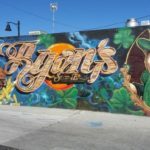 In 1969, he and his father, Dennis, Sr. formed the Sons of Erin (later reincorporating into the Sons & Daughters of Erin) along with some of Reno’s prominent Irish politicians, lawyers and businessmen of that era. After Healy retired from a career with the state’s Gaming Control Board, he and his wife, Scotty, eventually moved to Courtmacsherry, County Cork Ireland. 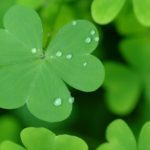 One of his legacies is ensuring that SADOE continue the annual tradition of spreading shamrocks at the grave of Irish-American aviator William Blanchfield, a native of Courtmacsherry around St. Patrick’s Day. SADOE extends its condolences to his widow Scottie, his sister Michele and brothers, Mike, Con and Chris along with the rest of the Healy Family. We will pass on any information on any memorial service once it is announced by the family. Another one of SADOE’s founders was the Honorable Charles Edward Springer, former Nevada Supreme Court Chief Justice and Nevada Attorney General, who passed away on Feb. 19, just a day short of his 91st birthday. A native Nevadan, Springer was born in Reno and was partially raised by his grandparents. His grandfather, William Aloysius Kelly, was the bailiff of the Washoe County Court House and often Springer would visit the courthouse with his grandfather, perhaps influencing him in later years to become a lawyer. He attended Reno schools and a Catholic Seminary in Mountain View, California. He later returned and graduated from Reno High School. He Ssrved in U.S. Army during World War II as a paratrooper in the Occupation Forces of Japan. After the war, he attended and graduated from the University of Nevada, where he met his wife, Jacqueline. The couple married on St. Patrick’s Day of 1951. After graduation, the couple moved to Washington D.C. where Charles attended and graduated from Georgetown University Law School. The two both held jobs on Capital Hill. 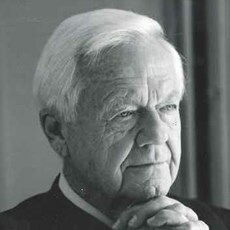 He later received degrees from the University of Virginia and Oriel College at Oxford, England while serving as a Nevada Supreme Court Justice. 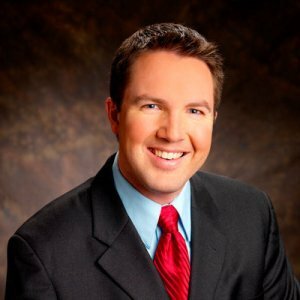 After a distinguished service in the Nevada Democratic Party, he became legal adviser to Nevada Gov. Grant Sawyer, who appointed him the state’s Attorney General in 1962. In 1980, he was elected to the Nevada Supreme Court, where he served for 18 years also serving as its Chief Justice. He is survived by Jacquie, his loving wife of 68 years, his daughter Kelli, several nieces, nephews and grandchildren. Charles was a true gentleman, scholar who devoted his legal career to righting wrongs and to the preventing the mistreatment of others. A Mass is scheduled for Saturday, March 16th at 11:00 a.m. at Our Lady of the Snows (Charles’ childhood parish), 1125 Lander St, Reno, with a Celebration of Life to follow. 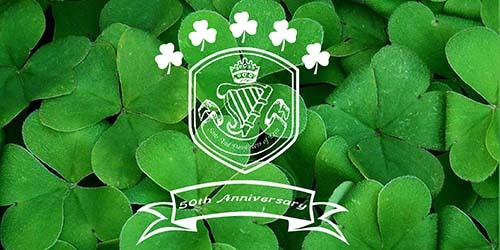 Reservations are due TODAY AT NOON for the 50th annual Sons & Daughters of Erin St. Patrick’s Day Dinner & Show will be held this Saturday, March 9, 2019 at Circus Circus Hotel Casino. Please contact me BEFORE NOON TODAY to pay for your reservations by phone by calling 775-378-0931. Online reservations also end at noon today. Tickets are $50 for adults and $25 for children. An additional processing fee will be charged per ticket on all credit card transactions. 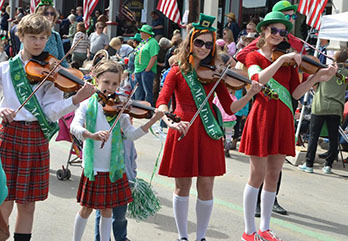 Entertainment will include Blarney Man Keith Shannon, the Kennelly Irish Dancers, the Sierra Highlanders Pipe Band and the Sierra Silverstrings. The evening will also feature a raffle and a whiskey tasting. Here is an online booking link if you wish to stay at the hotel. You can also call directly to their Reservation Department at 1-800-648-5010 and refer to group code SDE2019. 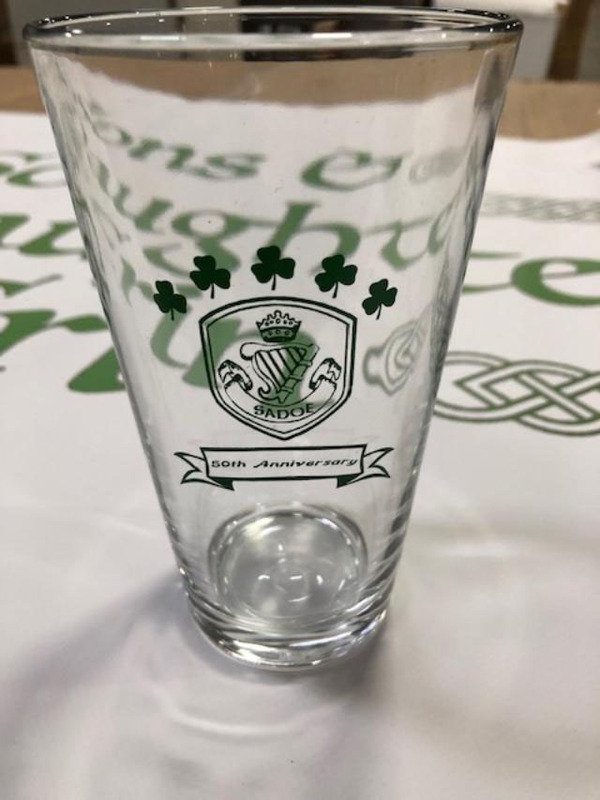 We will be selling these limited edition 50th Anniversary SADOE Pint Glasses for $5 each at our dinner! 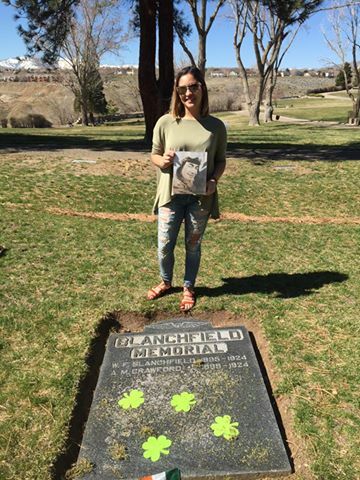 We invite you to join the the Sons and Daughters of Erin place a sprig shamrocks sent from Ireland on the grave of William Blanchfield at noon, this Sunday (March 10) at the Veterans section of Mountain View Cemetery, off Stoker Avenue in west Reno (just past the roundabout near the cemetery office. We are once again expecting to have several descendants of William Blanchfield. Also, we will be honored to have Bagpiper Sean Cummings performing for us at the ceremony. The RGJ did a story on our annual ceremony a few years ago honoring the Irish aviator and explains the history of this tradition. Get Ready To Paint The Streets Green! 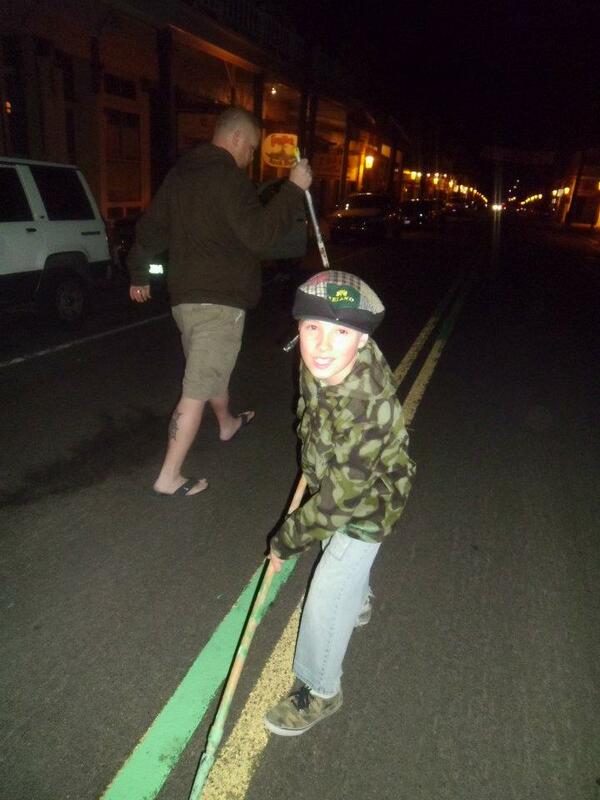 Join the Sons & Daughters in their annual tradition of Painting the Streets Green in Virginia City on Wednesday, March 13. We will meet at the Red Dog Saloon, located at 76 N C street at 6 p.m. for dinner and then start painting at around 7 p.m. You are encouraged to wear clothes and shoes that you don’t mind getting paint on. This event is free, family friendly and fun for children. The has been an annual tradition for nearly four decades now and is done just prior to the St. Patrick’s Day Parade the following Saturday in Virginia City. 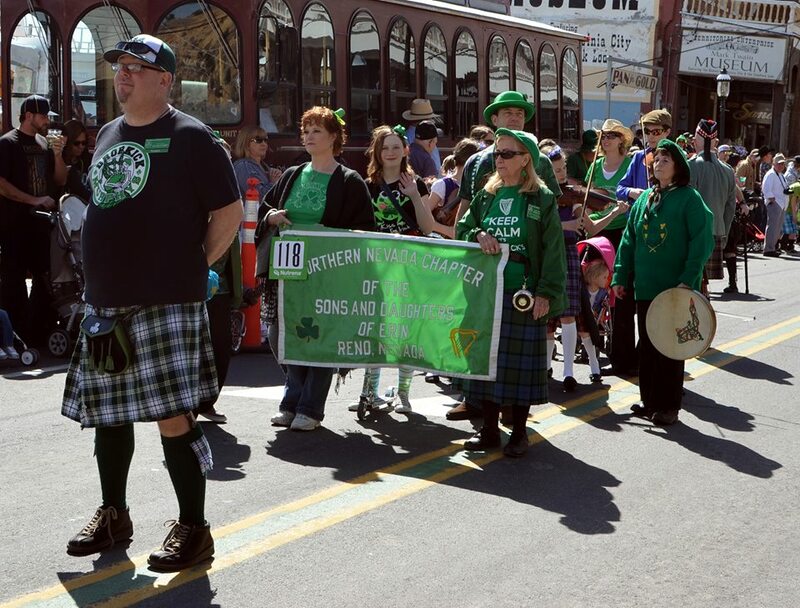 The Sons & Daughters of Erin will march in the Annual Virginia City Parade. We will assemble at 11:30 at the Fourth Ward School and begin marching at noon. We will march north down C. St. to the Public Safety Building. After the parade, come watch our friends in Ciana who will perform at the Ponderosa Saloon. This event coincides with the Mountain Oyster Fry. Staging info will be announced March 14 on this Facebook Page. The plan is to meet at the start location Lead Dog Brewing, 415 E Fourth St., at 2 p.m., Sunday March 17 and visit bars downtown that support our club arriving before 5 p.m. at Ceol Irish Pub. We have created a Facebook Page to sign up or you may call at 775-378-0931. We will also have a sign up sheet at our dinner. We must sign up by March 11. The 6 Nations Rugby Tournament resumes this weekend Ireland currently is in third place behind England in second and Wales who is undefeated. Crunch Time: To Brexit, Or Not To Brexit? With less than one month to go before the planned scheduled departure of the United Kingdom from the European Union on March 29, British Prime Minister Teresa May will bring to the house next Tuesday a vote on a Brexit deal as fellow government ministers are attempting to renegotiate with EU officials modifying the Irish Border Backstop. 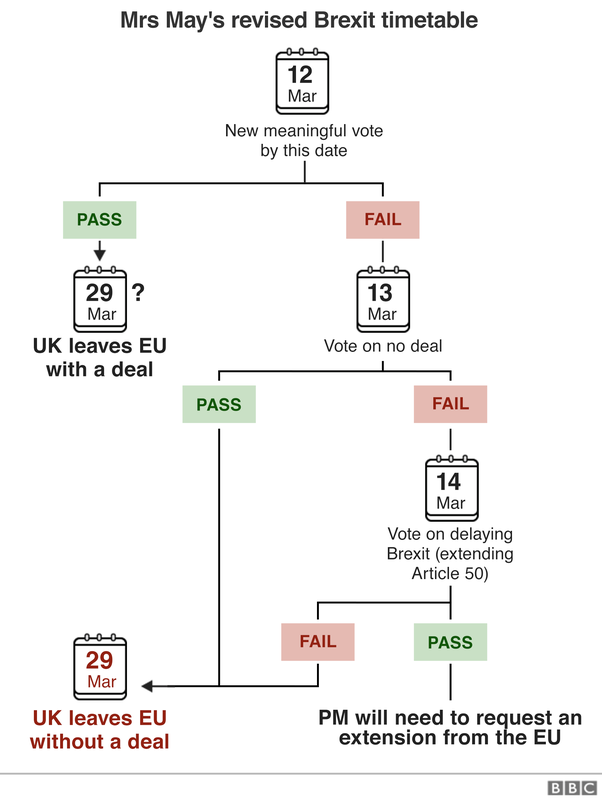 According to the BBC, If MPs reject the withdrawal agreement for a second time, they will have the opportunity to vote on whether to go ahead in just over three weeks’ time without any kind of negotiated deal. In related news, both Scottish Parliament and the Welsh Assembly voted on the same motion yesterday calling for the planned exit date of March 29 to be put off. There is growing support for another Brexit referendum, which British Labour Leader Jeremy Corbyn announced last week his party supports. However, May has consistently rebuffed those suggestions, stating that the first referendum favoring the UK to leave the EU was a mandate set forth by the British people. Traditional Irish Music Sessiuns from 7 to 10 p.m. every Tuesday at Ceol, 538 S. Virginia St., Reno. Ceol is opening its stage to amateur and professional musicians who wish to perform their original material or cover songs in front of other musicians and the public on Wednesdays. Sign-ups from 6 p.m. Performances from 7-10 p.m.
Keith Shannon plays this Friday, March 8 at Ceol Irish Pub is located at 538 S. Virginia St., Reno. Oski’s Pub & Grille is open Mon-Wed at 3 p.m. and Thurs-Sun at 11:30am. They will air any 6 Nations Rugby Matches taped delay on NBCSN during business hours. They are offering breakfast till 2 p.m. on the weekend and are the local headquarters for Premiere League Soccer games Oski’s is located at 840 Victorian Ave. in Victorian Square, Sparks. Ryans is were SADOE holds its General Meetings and offers breakfast from 9am-noon on Saturdays and Sundays. They are located at 924 S. Wells Ave.
Paddy & Irene’s Pub invites patrons to sample different whiskeys every Wednesday evening, located at 906 Victorian Ave. in Victorian Square in Sparks. Congratulations to our 2019 Irish Person of the Year Nominees: The SADOE Board approved at its last meeting SADOE Members Jan Brady and David Bobzien as Nominees for the 2019 Irish Persons of the Year to both be considered for approval by the membership at the Feb. 5 General Meeting. If they are approved, they will be honored at our March 9 St. Patrick’s Day Dinner & Show at Circus Circus. 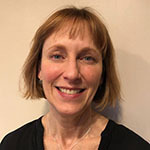 ﻿Jan Brady is our acting treasurer, who after being an active member of our organization, took on this position when it became vacant earlier this year. She hit the ground running. In this capacity, she has ensured the position has evolved into the digital age and that our finances are sound. She has led initiatives to create policies and procedures for her position and our club. Her previous experience as treasurer of her ski club in Virginia and her willingness to assist our board on initiatives led to her appointment to SADOE Treasurer and was a unanimous Board decision. UNR Professor To Speak On BrexitUNR Economics Professor Elliott Parker will give a presentation on Brexit at our February meeting and will discuss its impacts on Ireland. (See the story at the bottom for Brexit News). 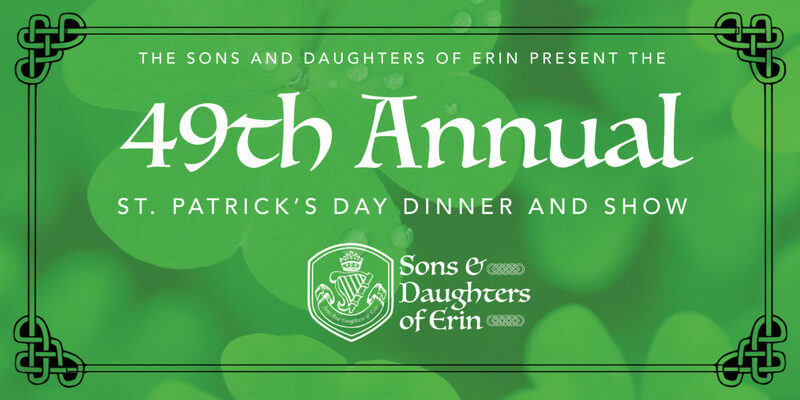 The “early bird” reservation deadline for adults tickets for the Sons & Daughters of Erin St. Patrick’s Day Dinner & Show is Friday, Feb. 1. You will save $5 on your dinner reservations if you purchase them before that date. Our 50th annual event will be held on Saturday, March 9, 2019 at Circus Circus Hotel Casino. We are now offering online reservations or you may download a reservation form to mail in. Here is an online booking link if you wish to stay at the hotel. You can also call directly to their Reservation Department at 1-800-648-5010 and refer to group code SDE2019. Episode 21 explores thatched cottages are a draw to the village of Adare and the Adare Manor House, which has an amazing history. It also explores the friendly, historic Abbeyglen Castle Hotel in Connemara. Episode 20 explores The Heritage Park in Wexford, which showcases the people who lived in Ireland thousands of years ago, how they lived and how culture changed. NBC reported on Monday that British Prime Minister Teresa May has a revised Brexit plan which dictates the terms of the United Kingdom’s departure from the European Union looks like a tweaked version of the initial proposal from last week that was rejected by over a two-thirds margin. The Prime Minister has been seeking a consensus plan after surviving a vote of no confidence last week in her government, which is being propped up in a coalition government by 10 MPs from Northern Ireland’s Democratic Unionist Party. Aside from balancing the interests of Prime Minister May’s Tory Party, she must appease the minority DUP Party’s demands, which the BBC explores in this article. 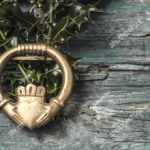 The Guardian reported yesterday that some Tory Brexit hardliners could be persuaded to support a revised plan that extracted some serious concessions from the EU on the very contentious Irish Border Backstop, which dictates how to maintain an open border between the two Irelands. To date, the EU has remained firm and unwilling to negotiate. The UK has until March 29 to approve a plan, or it would leave the EU immediately without any terms which some fear would create a crisis, as Sky News reports. The Irish Republic will require its motorists to possess a ‘Green Card’ to drive across Northern Ireland border in the event of no-deal Brexit, the Irish Journal reports. As if the Brexit situation in Ireland was already challenging, the Scotland Herald reports a poll that found more than 56% of Herald audience panelists believe that Scotland should hold a second independence vote if the UK leaves the EU. Since the first referendum in 2014 that was rejected by a 55 percent majority, the Brexit vote occurred in 2016 (with a majority of Scottish voters wishing to remain) and the Scottish National Party won a majority of Scottish constituencies in the UK Parliament in the 2017 elections. Whiskey Tasting at 4:00 – 5:30 p.m.
Raffle beginning at 5:00 p.m.
Dinner/Program Starts at 5:30 p.m. 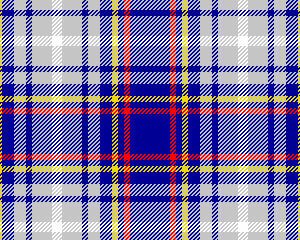 The SAMS Post 1864 2017 Tartan Day Ceilidh will be held TOMORROW (Saturday April 8th) from 4:30 – 9pm. The door ticket sales will begin at 4pm, $10 / person, free to children under age of 18 (accompanied by parents only); the food service (bangers, burgers, pot-luck faire, etc.) 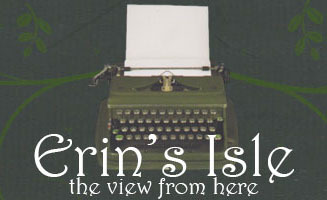 will begin, (to include the Ceol’s Pub Truck) at 4:30pm; the ‘open-mike’ is available to all starting at 4:20pm until 5pm; the opening ceremonies will begin at 5pm, followed by the Post Commanders comments on Tartan Day, and Al McNeil’s presentation honoring the 225th anniversary of the signing of the Bill of Rights to the Constitution of the U.S. and the Scottish influence on their creation. The Bonnie-knee contest will be held once again this year and our raffles of 10 wonderful prizes. The musical performers for the event includes the Sierra Highlanders, Doyle Stewart, and the bluegrass band, Sage Creek. The party will run until 9pm. Please come out and enjoy the party and this fundraiser event. The Ceilidh will be held the VFW California Building, 75 Cowan Drive, Reno NV (in Idlewild Park). 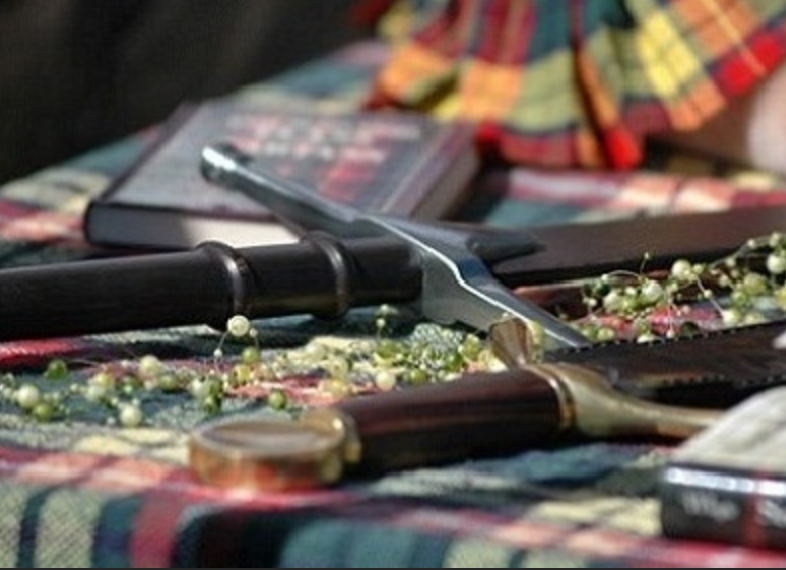 Like The Burns Supper is to the NSSC and the St. Patrick’s Day Dinner & Show is to SADOE, the Saturday evening Tartan Day Ceilidh raises money for SAMS’ operating budget, their veteran causes, UNR ROTC scholarships and Scottish heritage events. To share Celtic Heritage with our community through entertainment and education. 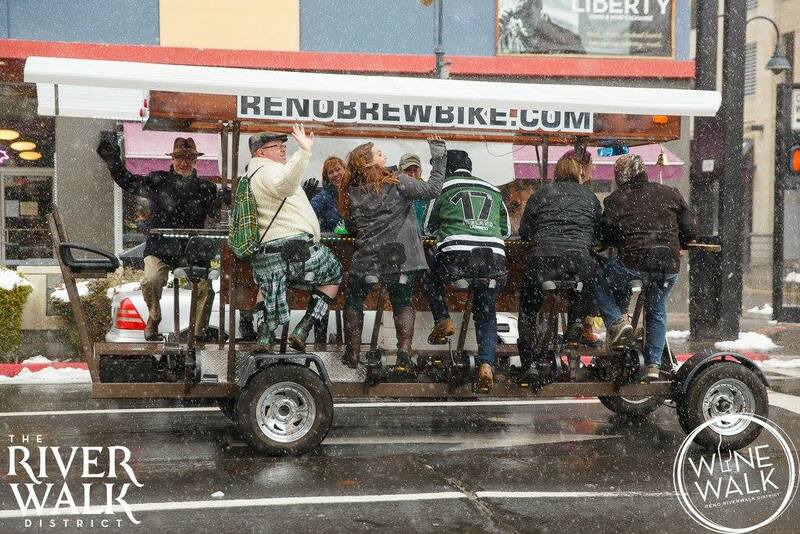 What is the Reno Celtic Celebration? Celtic Celebration, Inc. is a 501(c)3 non-profit cultural programming and heritage organization that produces the annual Reno Celtic Celebration. This year marked our 25th event. The Celtic Celebration was started 25 years ago by Fitzgerald’s Casino/Hotel. It began as a Celtic New Year celebration during Samhain (Halloween, the beginning of winter on the Celtic calendar). For several years is was operated as a gated event at the Reno Livestock & Events Center. Then it became a free event in Wingfield Park in July , as a part of ARTOWN, for the next several years. 2007 marked a return to the fall and a new venue as well – beautiful Bartley Ranch Regional Park.